Pre-Construction | Olsen Electric Inc.
Olsen Electric recognizes that the beginning phases of a project are the most Important. Long before construction begins, our pre-construction team starts to identify potential issues and develop strategies to overcome obstacles and optimize results. We utilize the most current and accurate pre-construction processes and tools in the industry including the use of BIM technology, Green construction practices, budget estimating, and design reviews. Our collaborative team makes it a priority to give you accurate and complete data up front so we can guarantee project objectives are met with optimal price, performance, and time-frame. 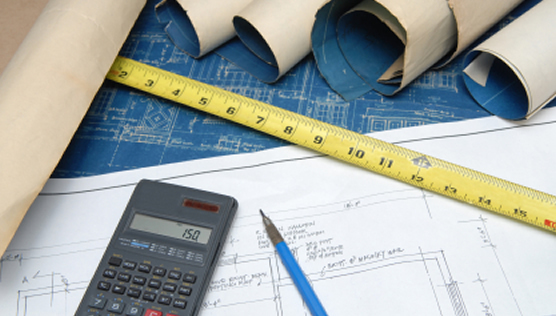 Accurate and detailed cost estimates are critical to the success of every project. Olsen’s pre-construction estimators specialize in providing realistic construction cost estimates from the initial conceptual phase to the detailed design and construction phases. 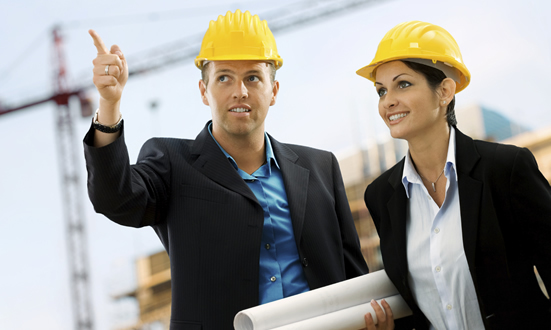 We focus on detailed documentation and complete accounting for all construction elements with an eye on controlling costs and maximizing your project’s value. We collaborate with the owner and construction team to make recommendations on material pricing comparisons, and alternative design concepts that may impact the budget. We promote accurate estimating, from concept through completion, to ensure schedule and budget commitments are maintained. Olsen Electric’s project delivery approach uses value engineering to systematically explore options to maximize value and minimize costs. Our system analysis includes material pricing and availability, schedule impacts, alternative design concepts, constructability issues, and life-cycle costs including capital, operating, maintenance, and energy expenses. Our goal is to evaluate and present viable design alternatives that provide a high return on investment, while maintaining a finished product that matches our client’s vision. Olsen Electric has an in-house design drafting and coordination department which utilizes Building Information Modeling (BIM), as a tool that helps our team apply the best of computer technology and field experience to each project we perform. It allows us to integrate the entire process from design through development, all the way to construction and commissioning. Our sophisticated 3D computer models allow the project team to view the finished project prior to the start of any construction, resolve construction challenges, and anticipate conflicts before they materialize in the field. Deploying BIM on each of our projects provides for a fully coordinated design process and leads to a more efficient, constructible and quality project.